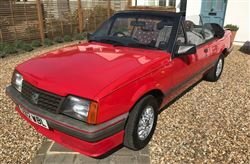 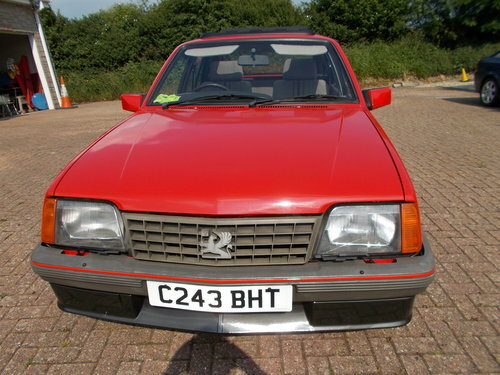 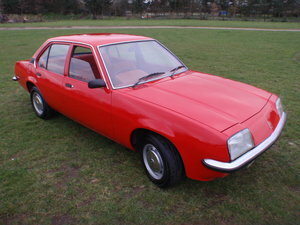 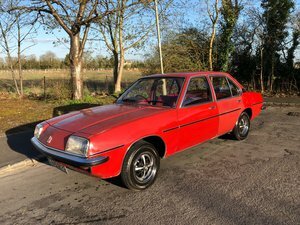 Lovely, rare example of the 1985 classic Cavalier Mk II SRI 1.8. 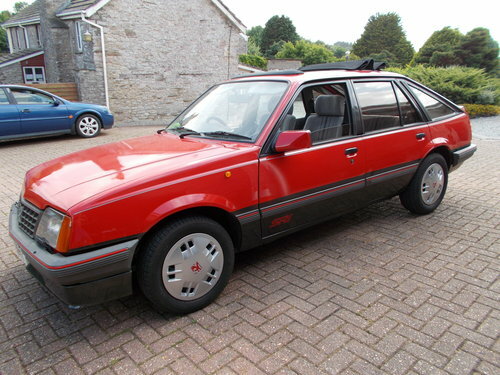 Fully restored over a number of years; all receipts kept, and record of all work done. 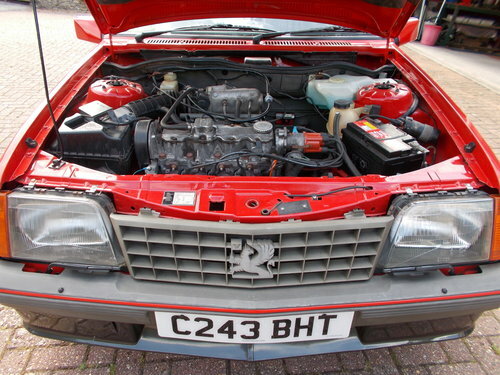 The engine was rebuilt prior to the restoration, which has only done 59000 miles since. 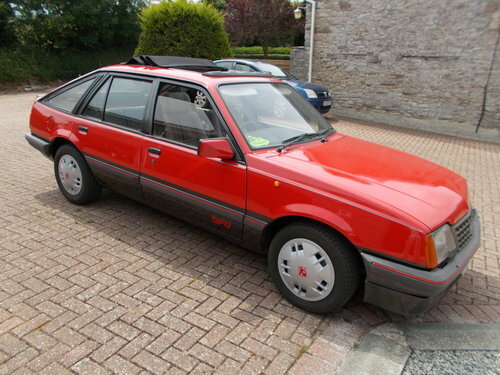 This car is not concourse condition, but is very tidy indeed. 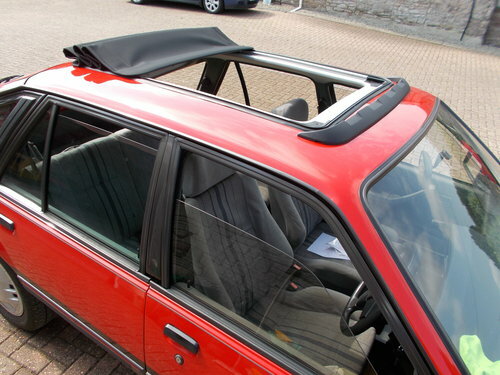 The driving pleasure has been enhanced by the addition of a professionally fitted, fully folding, Webasto vinyl sun roof, and is a lovely car to drive that performs well. 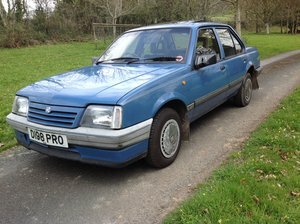 Great condition 12 month mot full history include bill of sale from new plus miles 2 keys new tyres exceptional condition uk wide delivery.